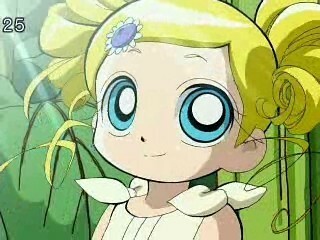 Miyako turns into Rolling Bubbles. Sorry for the crappy quality, but this was the best one I could find on youtube. What is Miyako represented by?